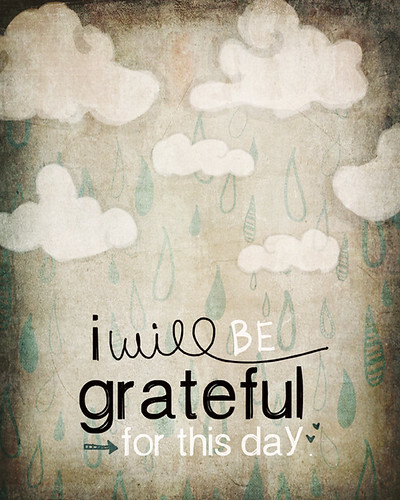 i will be grateful for this day- a new print!, originally uploaded by vol25. Happy Thanksgiving to all! I will be spending the day with the ones I love the most in this world. For that, I am forever grateful. oh, i like that. happy day to you and your family!